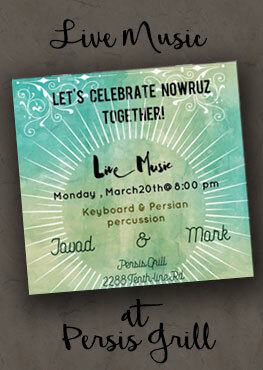 Let's celebrate Nowruz together ! 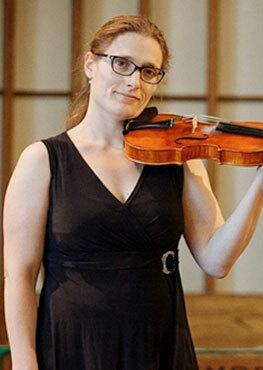 This Friday February 17, come enjoy a delicious Persian dinner and be entertained by concert violinist, Anna Baksheevs. Anna will be performing at 7:30 pm. Warning! We will communicate with you to confirm your reservation .